Why do textured tiles hold dirt? If you’re struggling to keep your tiles clean, it may be because you have a textured or structured tile surface (the surface is not entirely ‘smooth’). When you think of ‘texture’ you tend to think of a very rough surface, but sometimes the texture can be so fine that it doesn’t look ‘textured’. In this case, you might not even realise that the texture of your tiles are causing the problem! The main giveaway for these tiles is that they mark easily, and are hard to clean. 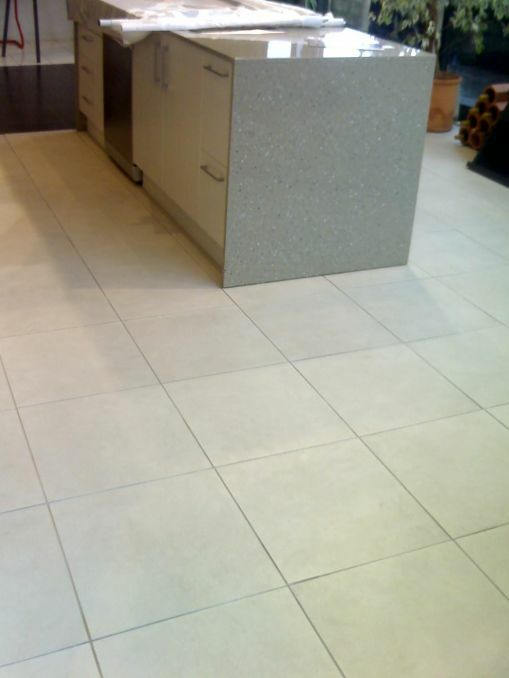 Textured tiles provide grip as you walk on them, but as a result the surface will rapidly accumulate dirt and become visibly dirty if not regularly cleaned. However, the tile is doing what it was designed for – making sure it’s impossible for you to slip on it. Can textured tiles be made easier-to-clean? 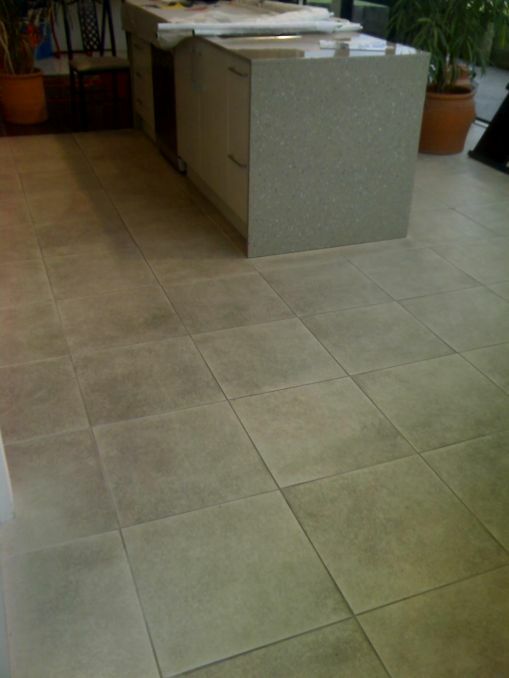 If you want to eliminate this problem, a Resurfacing treatment will remove the texture and make the tile smooth. However if you want to keep your textured finish, a Deep Dirt Extraction treatment can remove embedded dirt, and an updated cleaning regime will keep them cleaner for longer (visit our Keeping your tiles clean section for Care Guidelines on how to keep them clean).